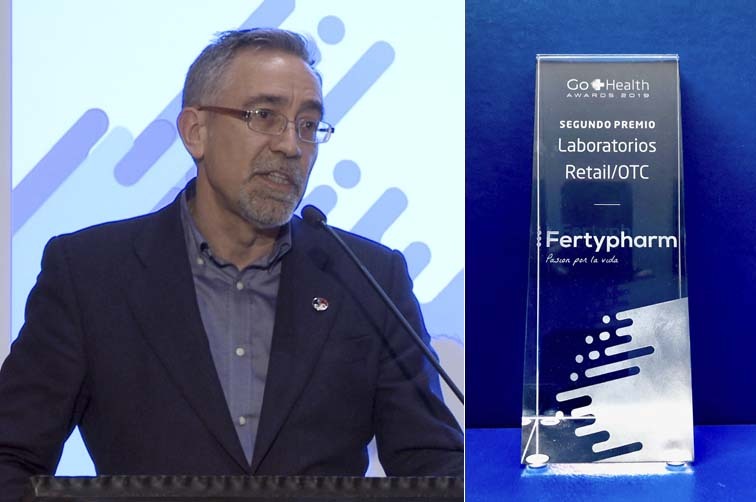 Fertypharm, a CataloniaBio & HealthTech member, is one of the thirty business and social initiatives recognised in the Icon Group’s Go Health Awards 2019. These awards aim to promote talent, innovation and entrepreneurship through the value chain (research, manufacturing, distribution, patient care, etc. ), in the public and private sectors. Fertypharm has won second prize in the Retail / OTC Laboratory category as a new business project.  Founded by Roberto Costillas and José Ángel Delpueyo, the Esplugues de Llobregat-based company develops innovative fertility and pregnancy products. The panel of judges was comprised of top executives from the sector, including Jesús Acebillo from Novartis, José María Barranco from Abbott Diagnostics España, Jaime del Barrio from EY and Alberto Bueno from Salvat. Photo: Roberto Costillas at the awards ceremony this past January in Barcelona.